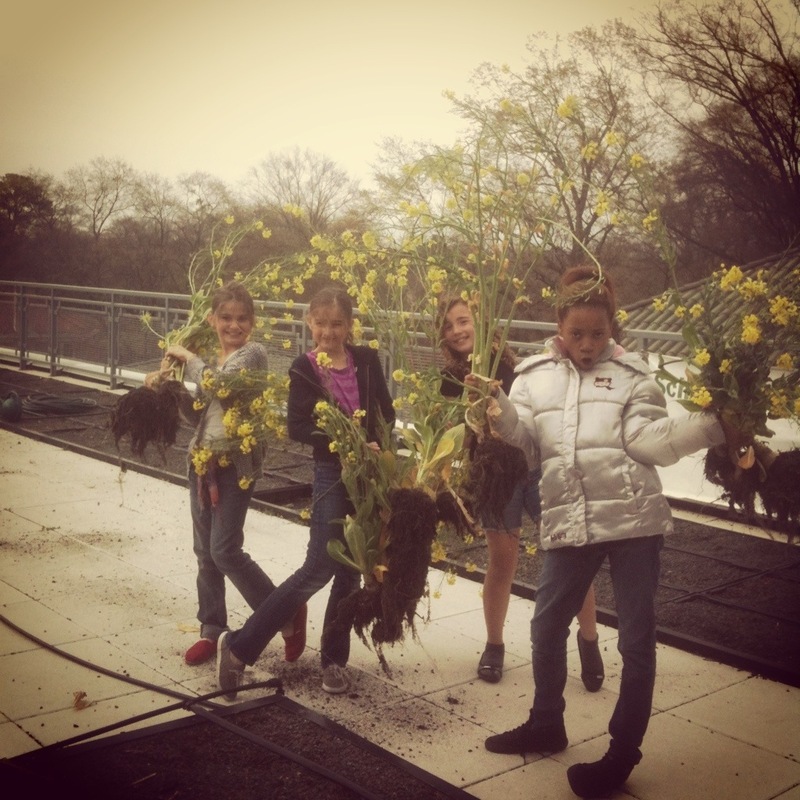 Today , we began cleaning up our beds from our fall garden to prepare for our spring garden. 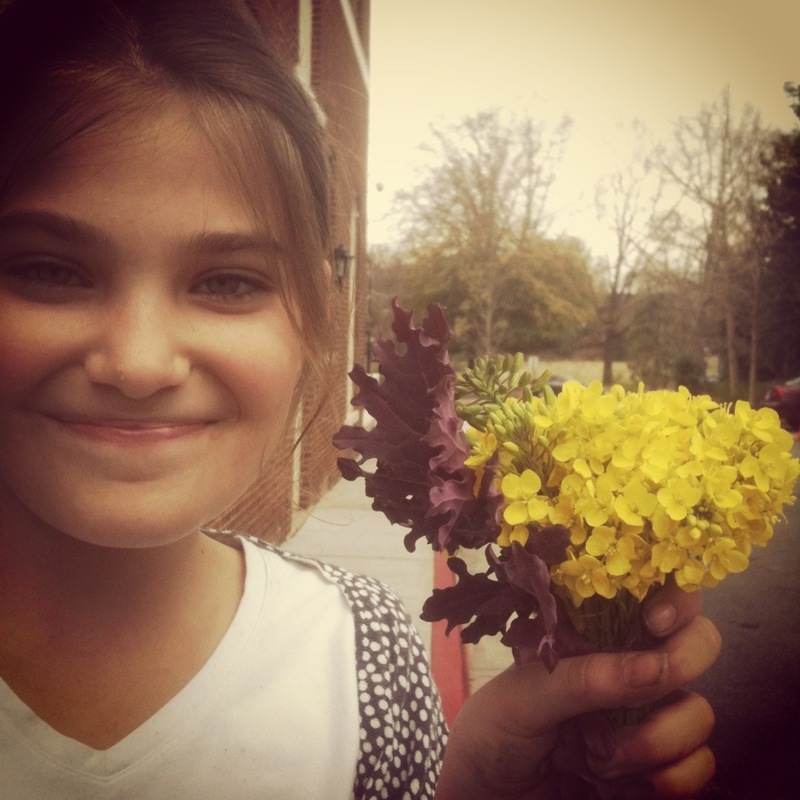 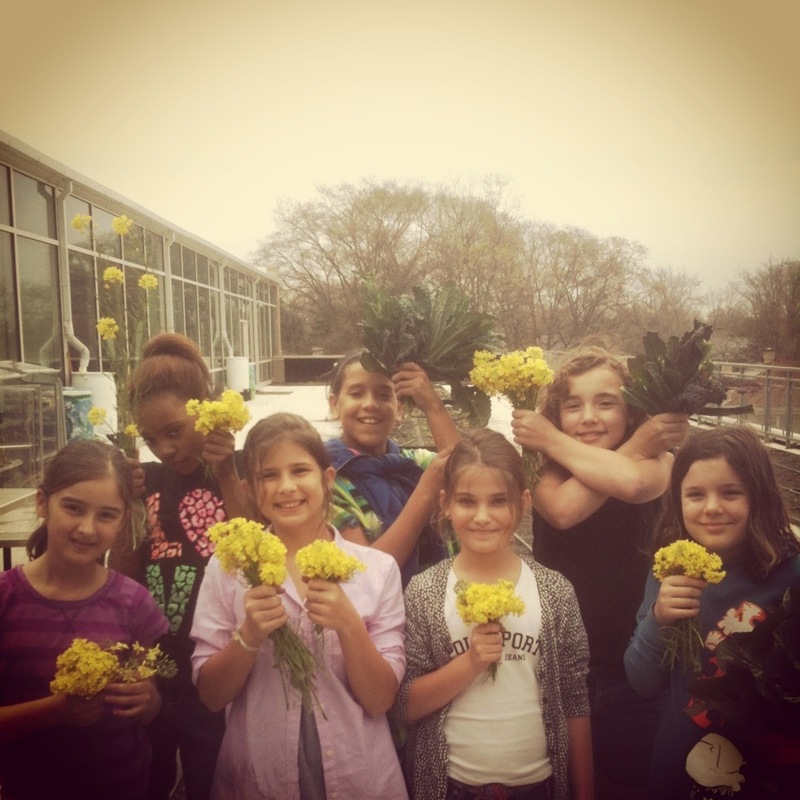 The kids made beautiful bouquets from the leftover leafy greens and the flowers of the collard plants. 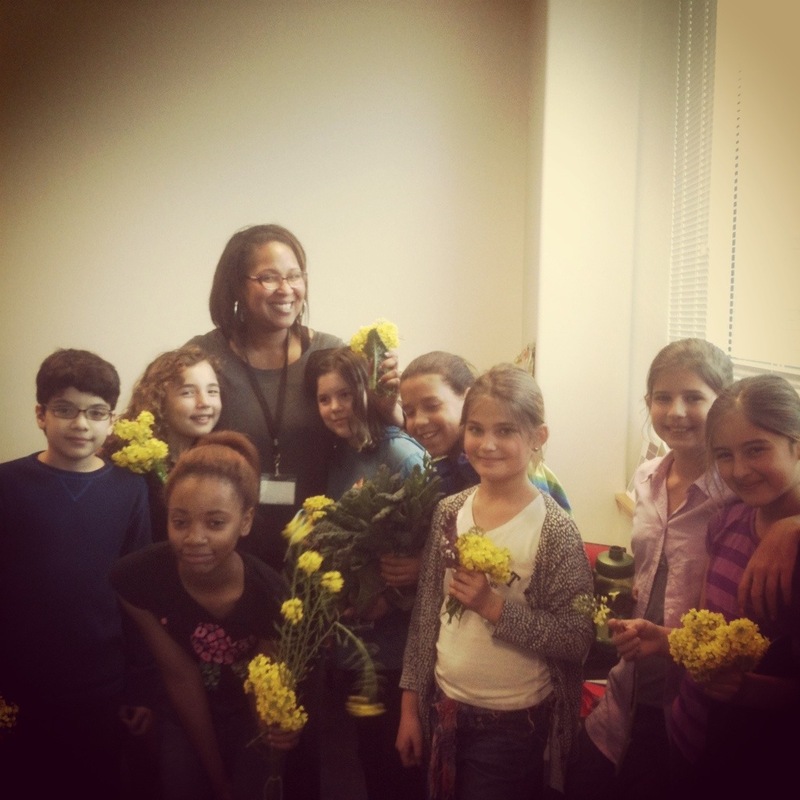 Assistant principal, Ms. Blackwell loved her bouquet!